Multi-instrumentalist and singer/songwriter Shuggie Otis wrote a song called “Strawberry Letter 23” for his 1971 album entitled Freedom Flight. The Brothers Johnson also went on to cover the hit. However, years before, Otis was already a renowned artist and recognized for his rare gift of eliciting the deepest of heart-fluttering and funk-ified guitar playing ever heard. 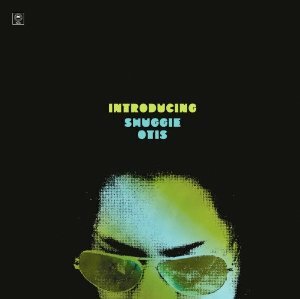 Introducing Shuggie Otis is a re-release and holds awesomely bewildering soul-powered tracks. 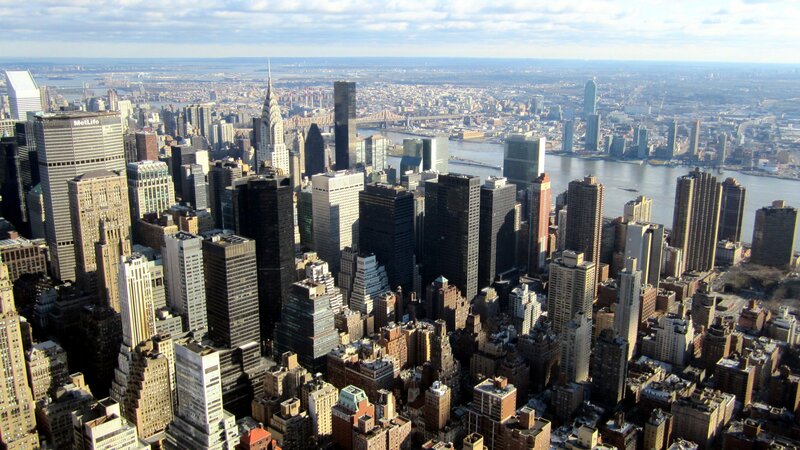 “Sweet Thang” consists of very few lyrics, while the country-tinged guitars are blues-infused against howling organs. The palpable dizzying bass lines on “Inspiration Information,” from the highly respected album of the same name released back in 1974, bumps nicely against giddy organs, a righteous percussive run and the sugary sweet, soft tone of Otis’ vocals. “Island Letter” is wickedly deceiving as it begins as a slow, yet intoxicating love letter perhaps written to long lost island love. However the song begins to oscillate in dizzying runs of guitars and keys, and a beat as sonically soothing as one emanating from the heart. The magical craftsmanship of each musical piece on the album and the succulent gift of Otis’ vocals is so magnanimous that it astounds.